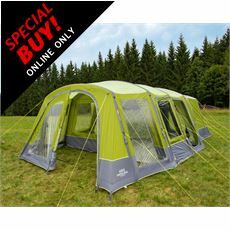 The popularity of camping in the UK is on the rise with families looking for a cheap alternative to expensive flights by enjoying everything that the UK has to offer. 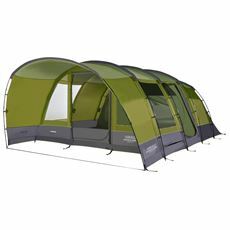 Family holidays are all about great memories - whether you’re heading to a local campsite for a weekend away, or a lengthier summer break, we know that your tent needs to be a home away from home. 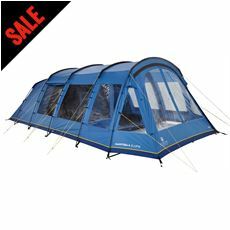 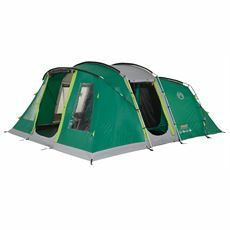 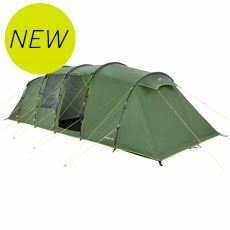 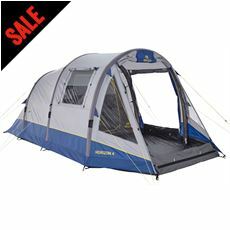 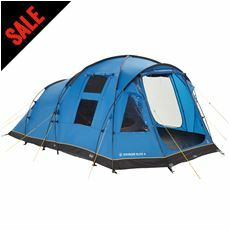 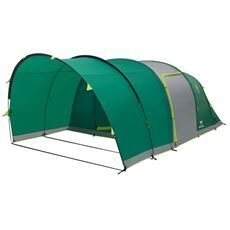 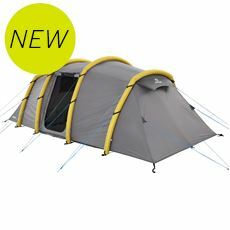 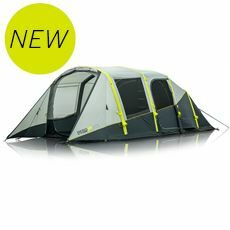 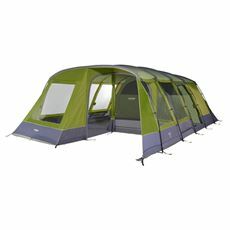 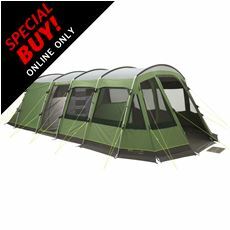 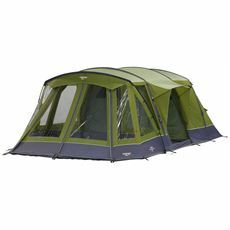 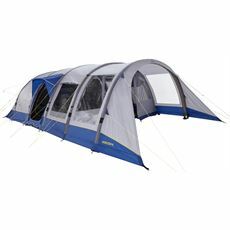 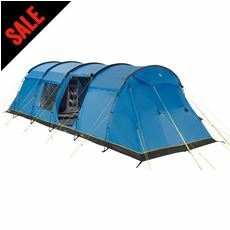 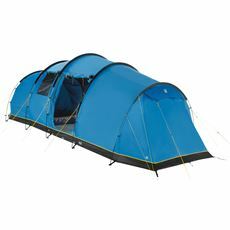 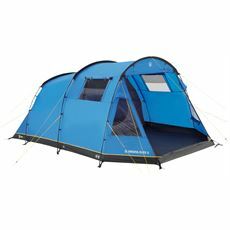 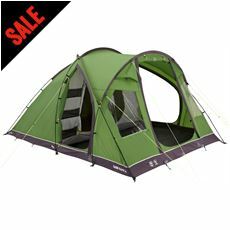 Whether you have one child or a large family, the GO Outdoors range of family tents will accommodate your needs. 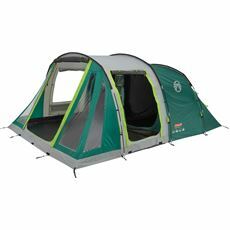 Split between ‘family’ and ‘premium family’ tents, we have tents for all budgets from the best brands including Hi Gear, Outwell, Vango and Freedom Trail. 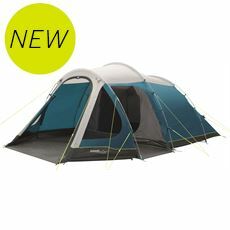 If there’s one thing you want to get right ahead of a family camping trip, it’s the tent. 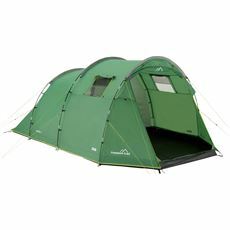 Luckily, GO Outdoors has a massive range available online and so you won’t have any trouble finding a package that suits your needs. 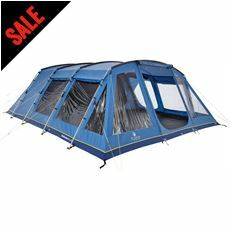 We have spacious, top quality tents that can accommodate between three and ten people. 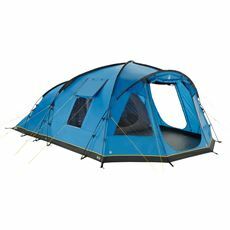 GO Outdoors stocks family tents from the industry’s top manufacturers including Hi Gear, Freedom Trail, Vango and Outwell, so you can rest assured when you buy a family tent from us that you’ll be investing in a quality product. 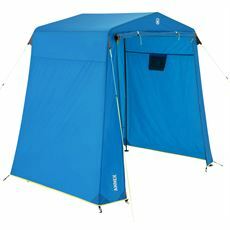 Check out the online range and buy online today using our secure site.